We don't make things, we craft them. 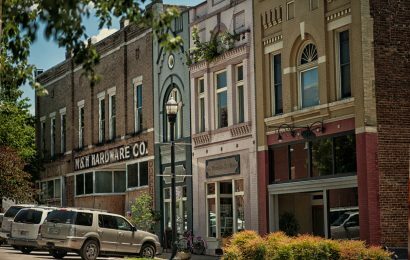 White County is home to a growing industrial base built on a dedicated and skilled workforce. Several national corporations have chosen White County as the location for their rotational and injection molding operations, as well as manufacturing facilities for automotive and boating parts. Other industry segments include lighting, tooling, metal casting and raw materials. 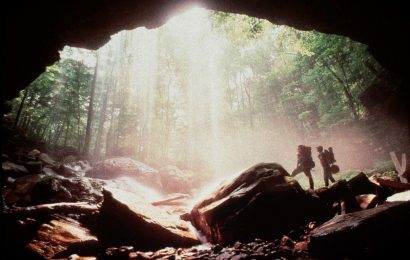 Another growing industry sector focuses on companies that cater to outdoor and adventure lifestyles. 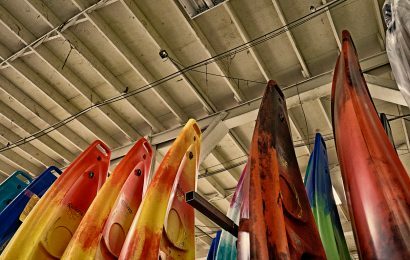 Drawn by the county's ideal kayaking spots, world-renowned kayaking pro Eric Jackson located his Jackson Kayak headquarters in White County for the business advantages and friendly people. 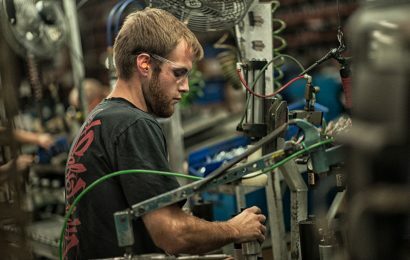 Jackson recently expanded to a larger kayak facility and now makes signature Orion coolers in its original, smaller plant. Since moving here, the company has expanded twice, adding more than 100 more employees. Jackson Kayaks are sold on six continents. For more than 25 years, Moeller Marine Products have set the industry standard in fuel system design and construction. The company furnishes fuel systems and components to nearly every boat builder, from bass and ski boats to offshore saltwater fishing. ISO Certified, Moeller Marine is the largest rotational molder in the marine industry and among the top 20 across all industries nationwide. Moeller is a pioneer in barrier technology and expert in diurnal integration. In 2015, Moeller Marine celebrated 25 years at its facility in Sparta, TN. Started in a converted horse shed by brothers Don and Dave Sergio, Calfkiller Brewing Company is known for producing unique beers with "unparalleled drinkability paradoxically balanced by uncompromised complexity." Its name is taken from the Calfkiller River in Sparta. They use the same mildly fruity Belgian yeast strain for their entire lineup of draft-only brews, which range from pales and wheats to porters and stouts. Since they began producing beer in 2001, Calfkiller has become a major attraction with a worldwide following.